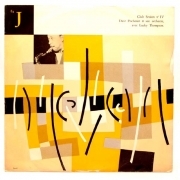 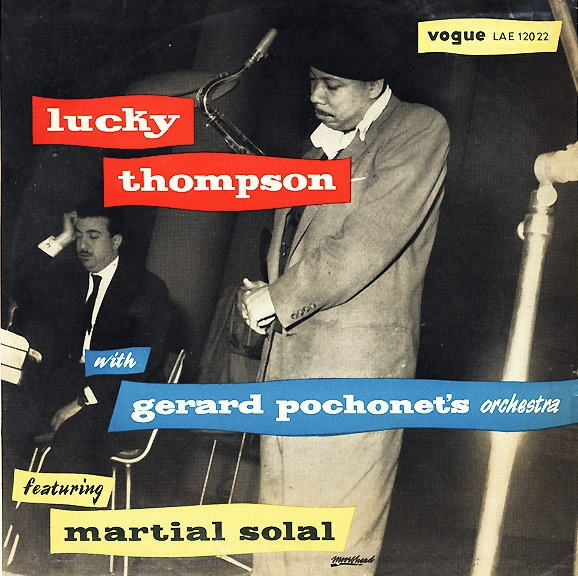 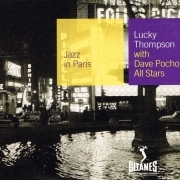 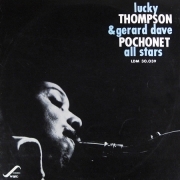 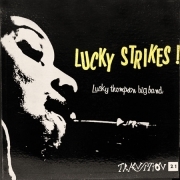 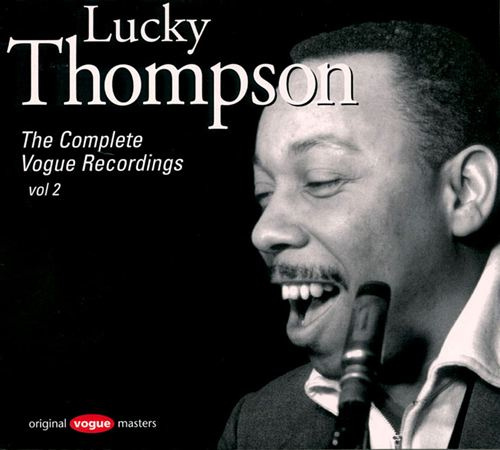 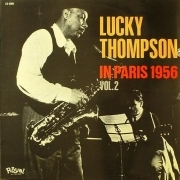 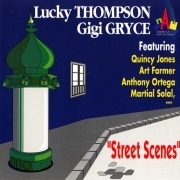 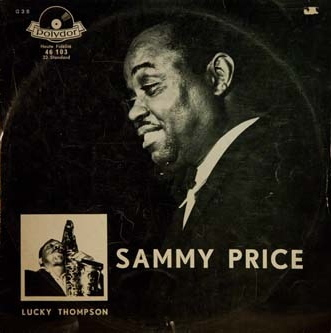 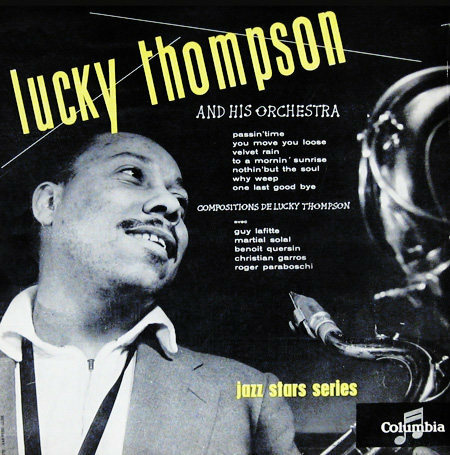 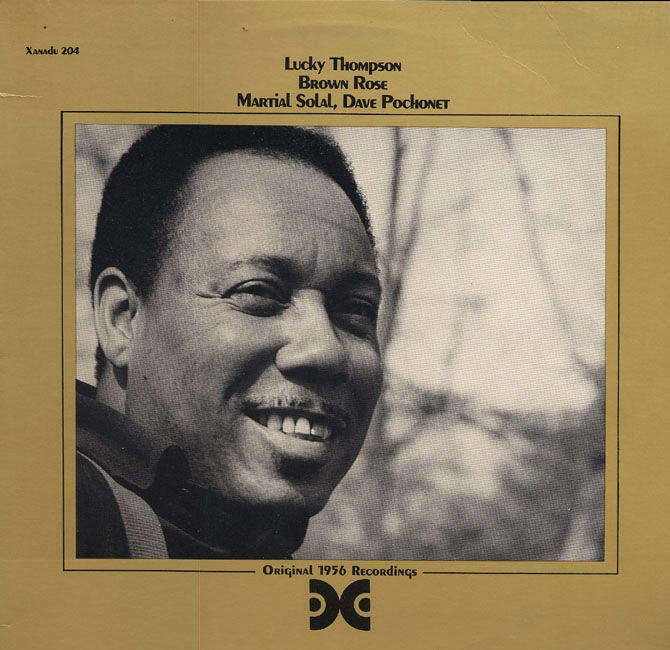 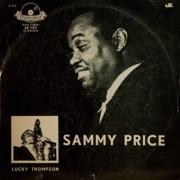 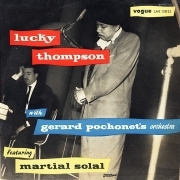 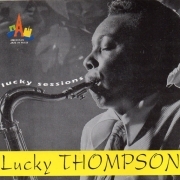 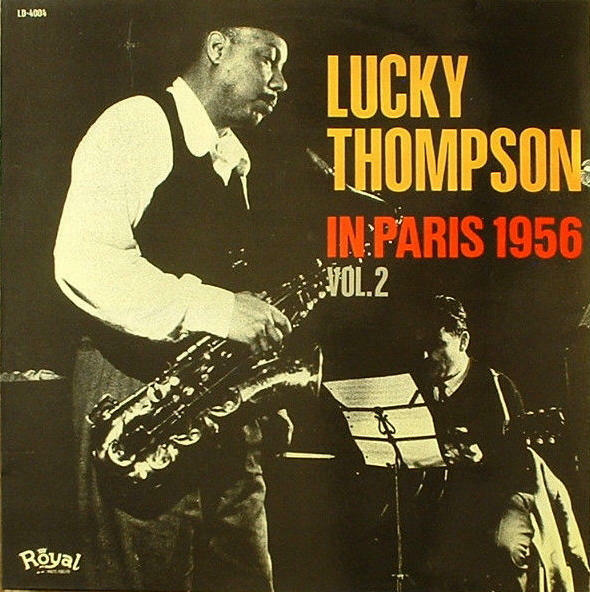 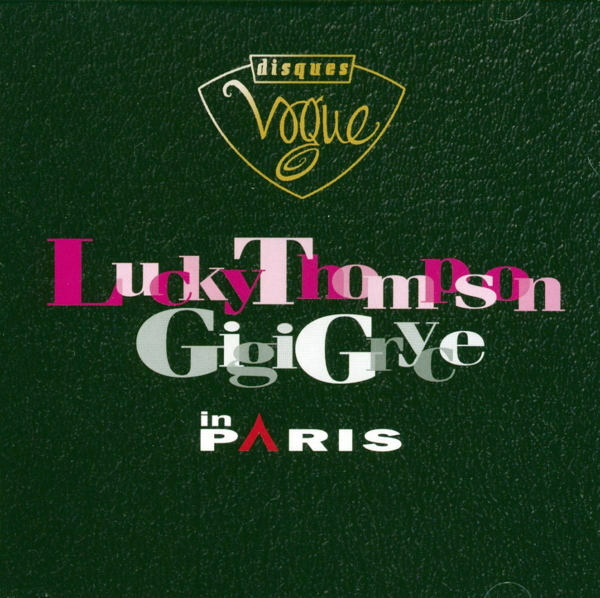 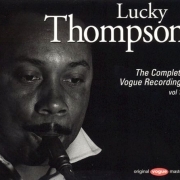 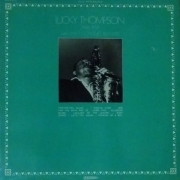 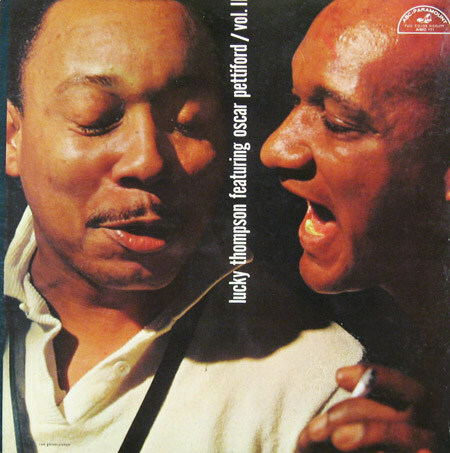 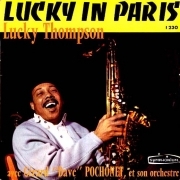 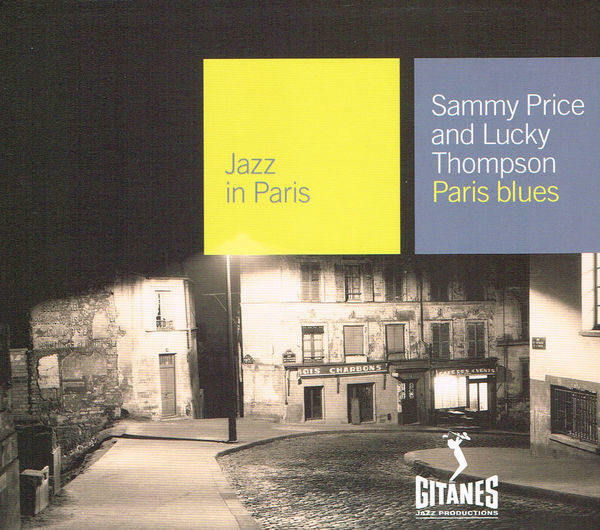 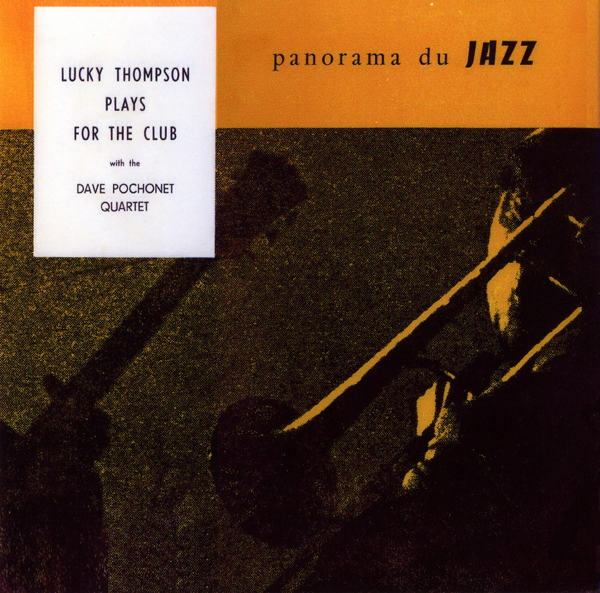 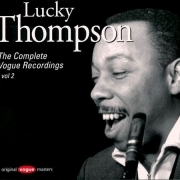 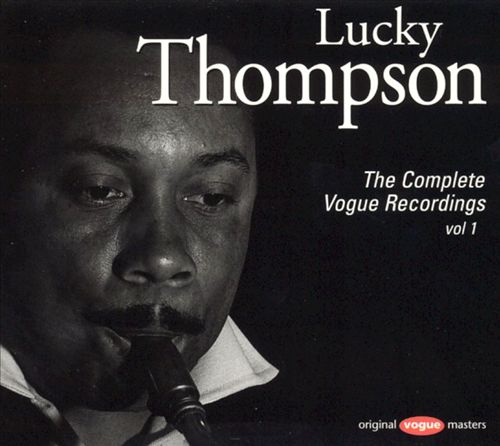 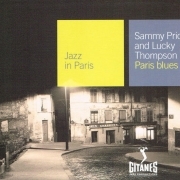 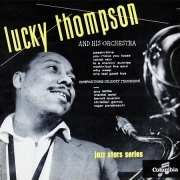 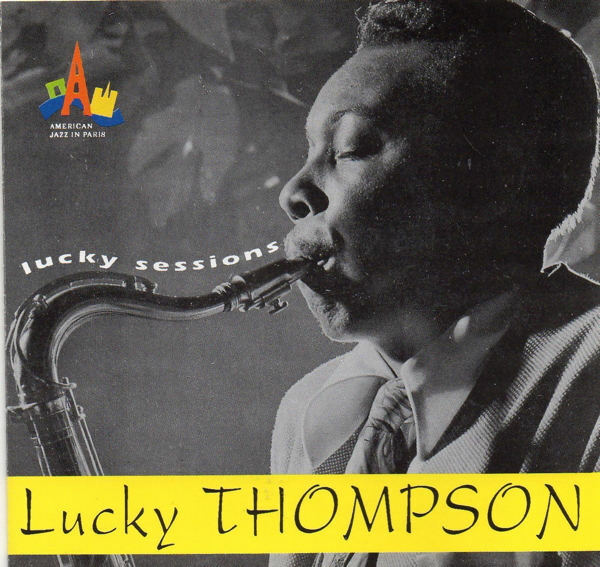 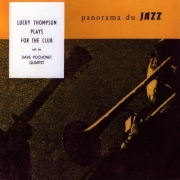 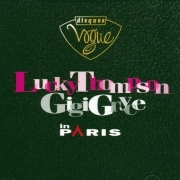 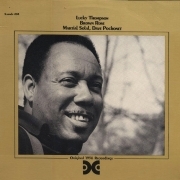 This is a compilation of covers of albums with which Lucky Thompson was associated as leader, co-leader or featured artist. 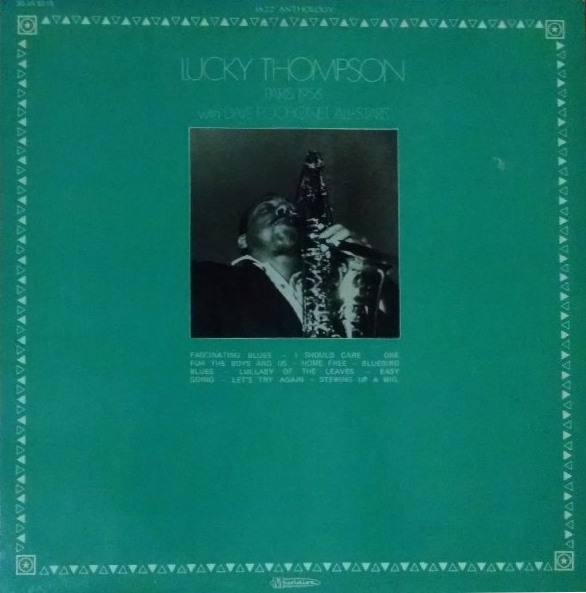 They are listed in order of recording date of the earliest session found on each album (see Discography). 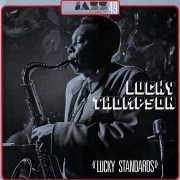 Clicking on a thumbnail results in an enhanced image.